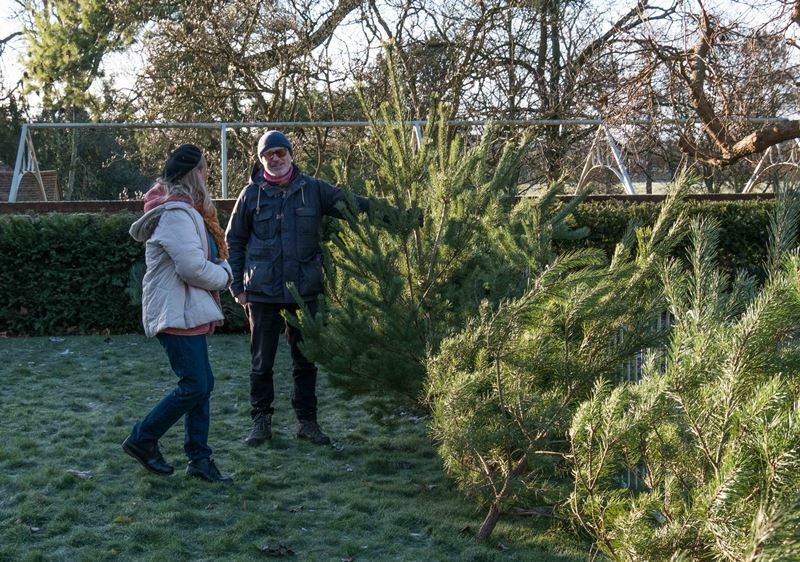 A sunny but bitterly cold day for our annual sale of Scots pine Christmas trees. 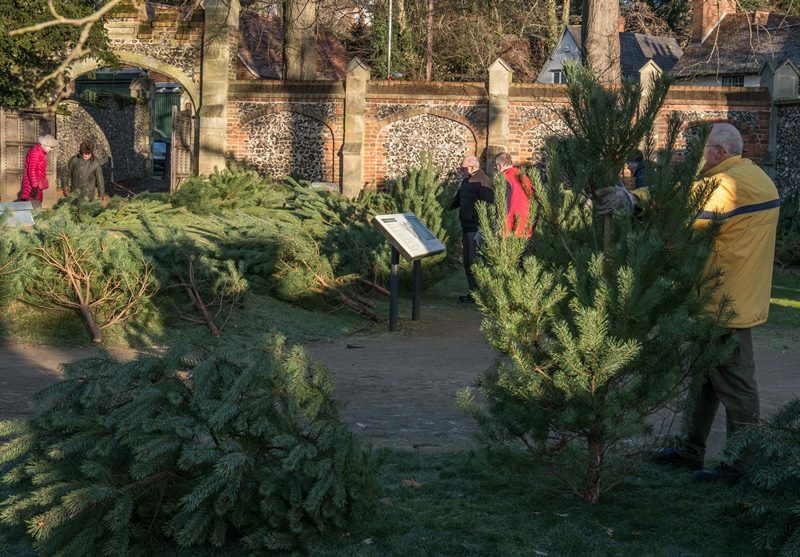 Although there seemed fewer customers than usual, possibly because of the weather, the best trees sold quickly. 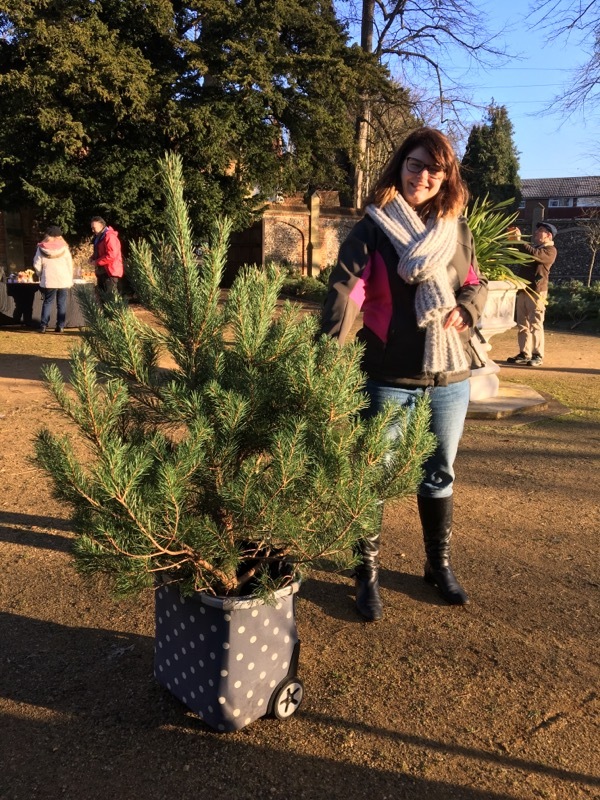 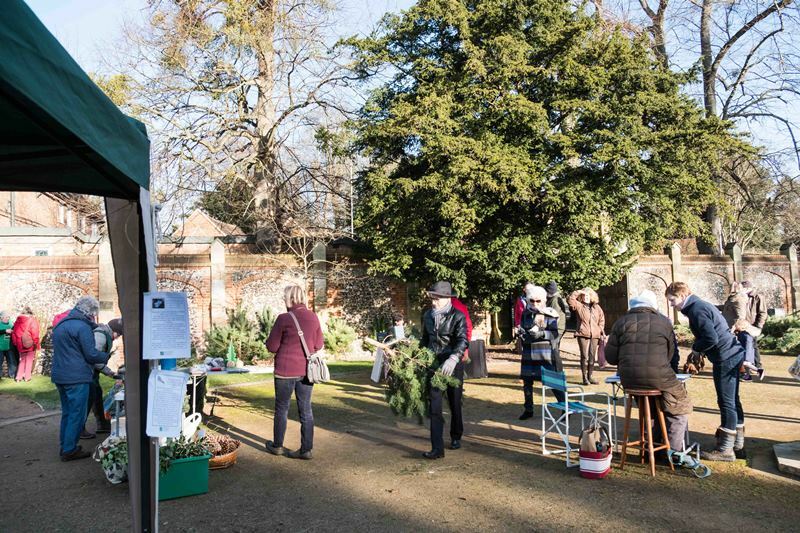 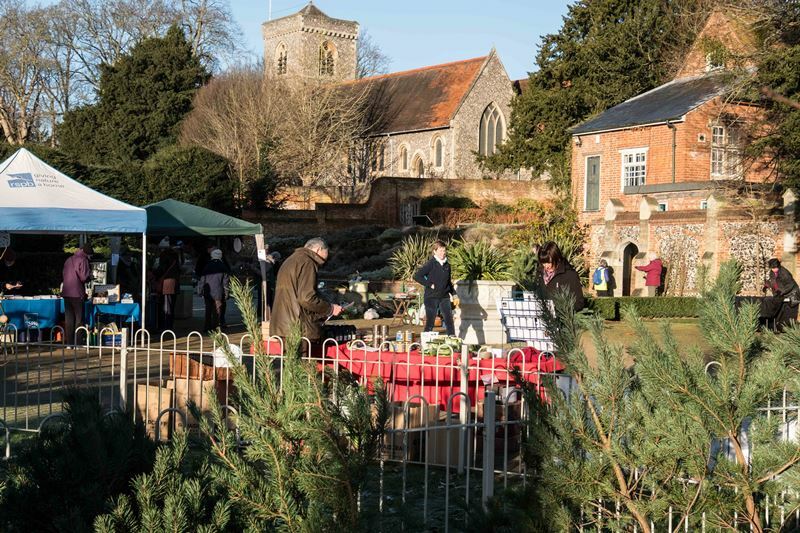 As usual there were stalls from BBOWT, RSPB, Fairtrade and Reading Beekeepers and whilst receipts from trees were lower than in recent years, the day was generally regarded as a success.